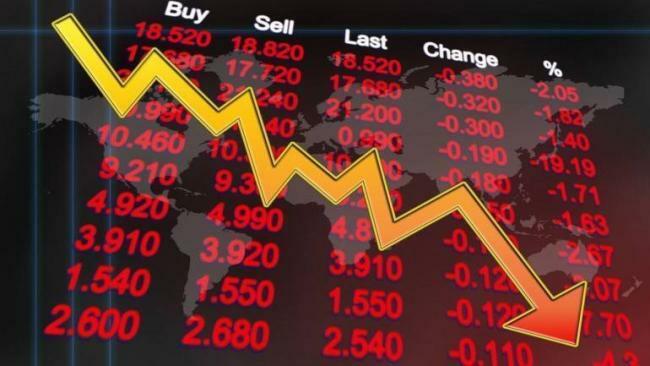 National stock markets crashed again continuously on the second day too, owing to the increased doubts on global slowdown and bad data from China. Sensex has lost 370 points and closed at 35,533 after a weak start in the morning. Nifty lost 118 points and closed at 10673. Eicher, HPCL, ONGC, IOC, BPCL, ZEE, M&M, Tech Mahindra and Tata steel were top loosers, while infratel, HUL, Bajaj auto, Asian paints, Sunpharma and Maruti closed with positively. Rupee too continues to trade weak at 70.26/ dollar.